﻿ Best Price on Hotel Mercure St Martin Marina and Spa in Saint Martin + Reviews! 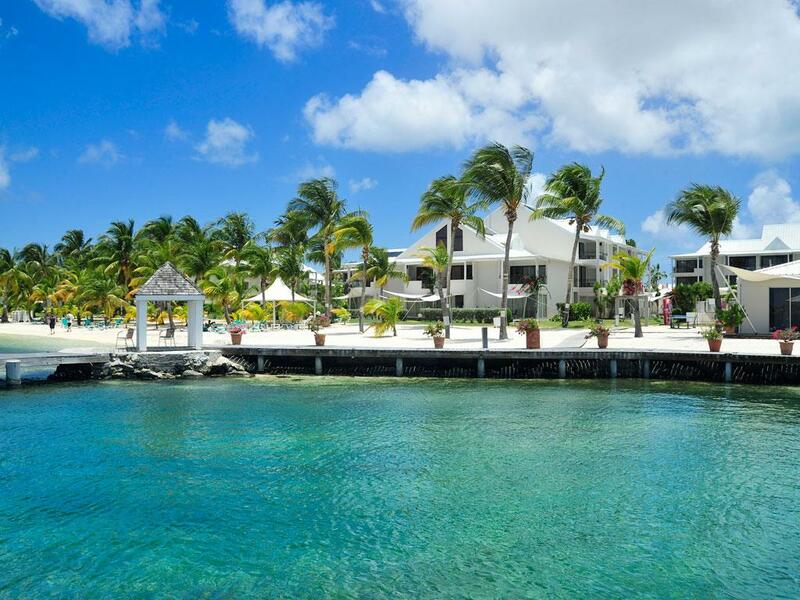 Have a question for Hotel Mercure St Martin Marina and Spa? Well-positioned in Sandy Ground, Hotel Mercure St Martin Marina and Spa is the ideal point of departure for your excursions in Saint Martin. Only 6 km away, this 4-star hotel can be easily accessed from the airport. With its convenient location, the hotel offers easy access to the city's must-see destinations. Accor Hotels is renowned for its quality services and friendly staff, and Hotel Mercure St Martin Marina and Spa lives up to expectations. This hotel offers numerous on-site facilities to satisfy even the most discerning guest. Guests can choose from 172 rooms, all of which exude an atmosphere of total peace and harmony. Besides, the hotel's host of recreational offerings ensures you have plenty to do during your stay. Discover an engaging blend of professional service and a wide array of features at Hotel Mercure St Martin Marina and Spa.